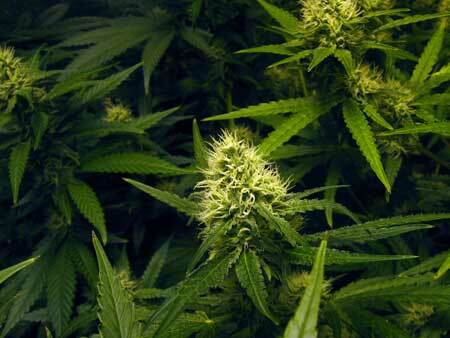 Do you want to improve the smell of your cannabis? When it comes to homegrown cannabis, the smell of your buds contributes greatly to the overall perceived quality. Just like how food tastes better when it smells great, producing buds with a great smell can greatly improve the overall experience and perceived potency. These days you can produce buds with very intense smells like diesel and skunk, but there are also strains that produce strong fruity and sweet smells like pineapple, blueberry or chocolate. Unfortunately many marijuana growers, new and experienced, are unintentionally making mistakes that prevent buds from smelling their best by either preventing them from living up to their potential, or accidentally giving buds an unpleasant or unwanted taste/smell. This tutorial will teach you how to increase the smell of your buds as well as show you what needs to be done to achieve a more complex and appealing smell overall. You’ll learn not only what to do, but just as importantly you’ll learn what not to do! Each cannabis strain has its own unique smell, but you can increase this natural scent using the tips below! As a grower, you have the power to dramatically improve the taste and smell of your buds by increasing the levels of terpenes and terpenoids they contain. Learn more about the science of terpenes and terpenoids! The “glitter” or trichomes on your buds contain a lot of these substances that give buds their scent, and your plant also produces terpenes in essential oils. By promoting terpene production in your buds during the growing process, you are encouraging your plants to produce the strongest scent possible! 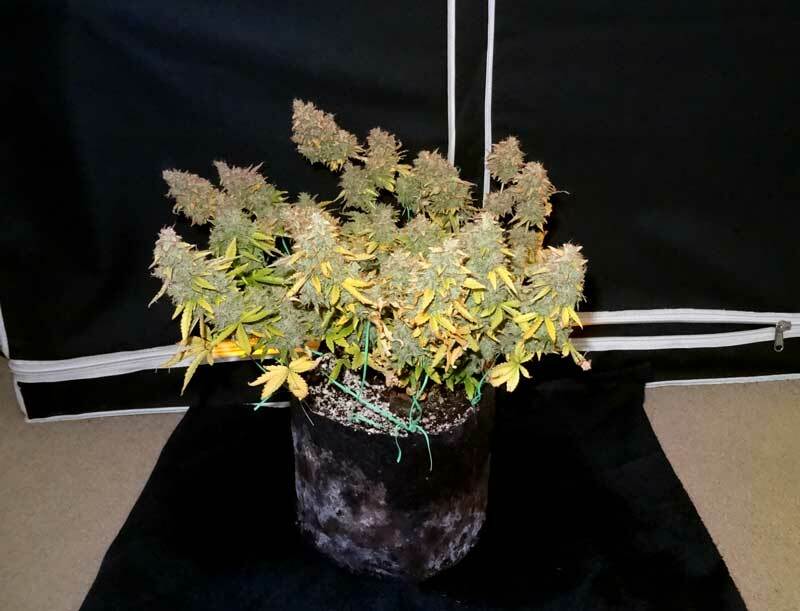 Before You Get Started: Before you read this tutorial and start going crazy with new supplements or techniques, you should already be able to produce healthy plants without any bugs, mold or other major problems in the flowering stage, especially the crucial second half of the flowering stage. Extreme plant stress can make buds more harsh, and pesticides have the potential to get on buds and alter their taste/smell. Plus no one wants to smoke pesticides! 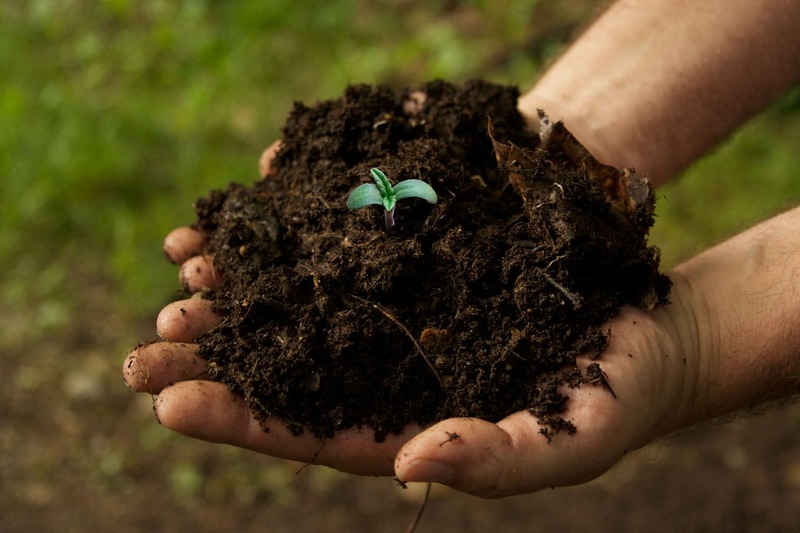 So as annoying as it probably is to hear, “Step 0” is to master the basics of growing! Cannabis plants do a lot of vegetative growth during the first several weeks of flowering and need a lot of nutrients to power that growth. 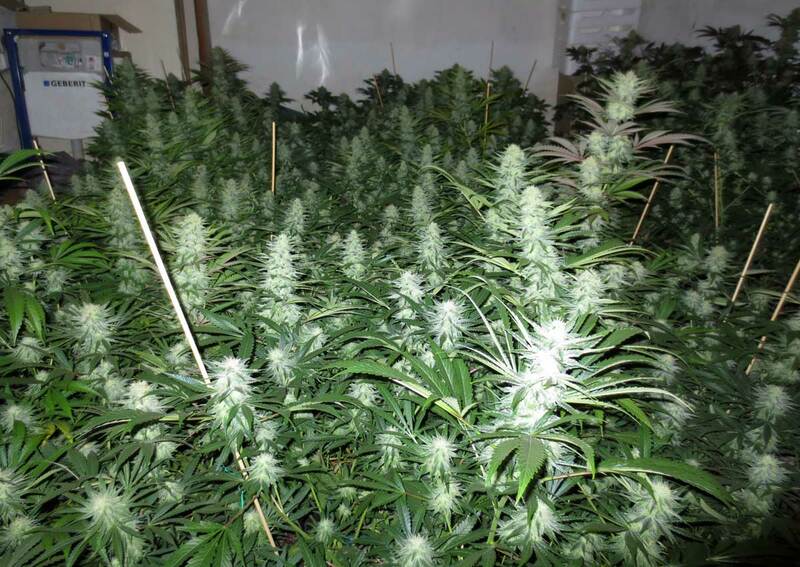 However, around 6 weeks after the switch to flowering, they’ve mostly stopped growing new stems and leaves altogether and at this point their nutrient needs go down quite a bit. Many sugar or carbohydrate-based supplements claim to improve the smell/taste/sweetness of buds. 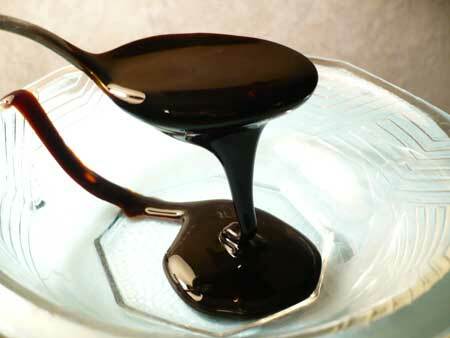 A cheap alternative to expensive sugar-based bloom boosting supplements is blackstrap molasses. 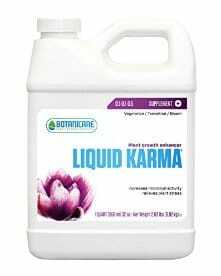 Giving this to your plants for the last few weeks before harvest can help them get bigger and smell/taste better. It’s common knowledge that you need strong light to get cannabis buds to live up to their potential as far as density, potency and smell. The most common type of grow light for flowering cannabis plants is the HPS grow light, in part because it is one of the best-yielding types of grow lights for budding cannabis, and produces very potent buds. However, HPS might not be the best type of grow light to use when it comes to increasing the level of smell. 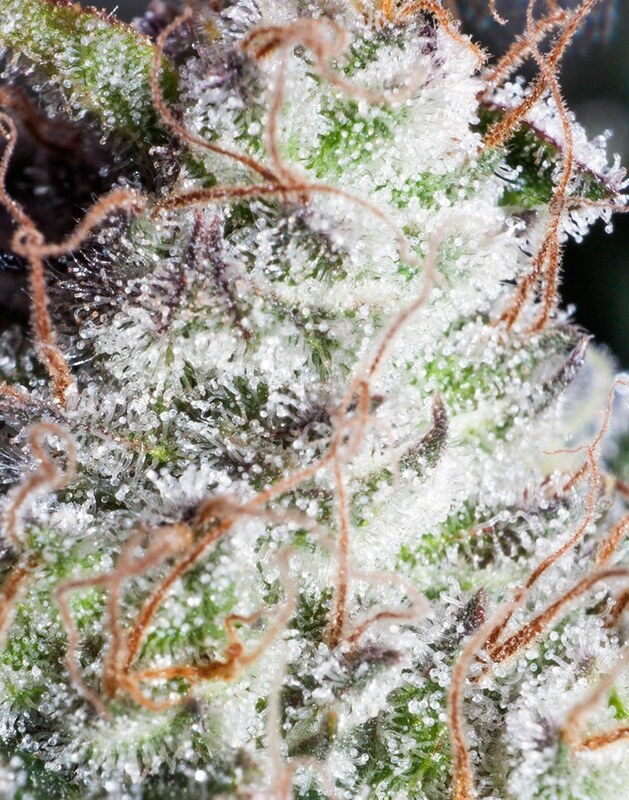 There is some evidence that some types of light, specifically a type of light known as UV-B light, can possibly enhance trichome production and smell. On the spectrum of light, UV-B is below blue/violet (that’s why it’s called “ultra-violet”) and outside of our range of vision. However, even though we can’t see UV-B light, it still has a big effect on both humans and plants! But it’s not just any kind of light, UV-B light is bad for humans (we use sunscreen to protect ourselves from UV light from the sun) and can actually hurt plants, too. In fact, we believe trichomes may help protect the plant from UV-B rays, kind of like how humans get a tan. This could be why increasing UV-B exposure seems to increase trichome production. However, because of the danger of UV-B light, always make sure to protect yourself and your skin from exposure and never look directly at the light! It’s a great idea to always wear protective glasses that block UV light so you don’t damage your eyes. There are two types of UV light: UV-A and UV-B. What you want for cannabis is UV-B. 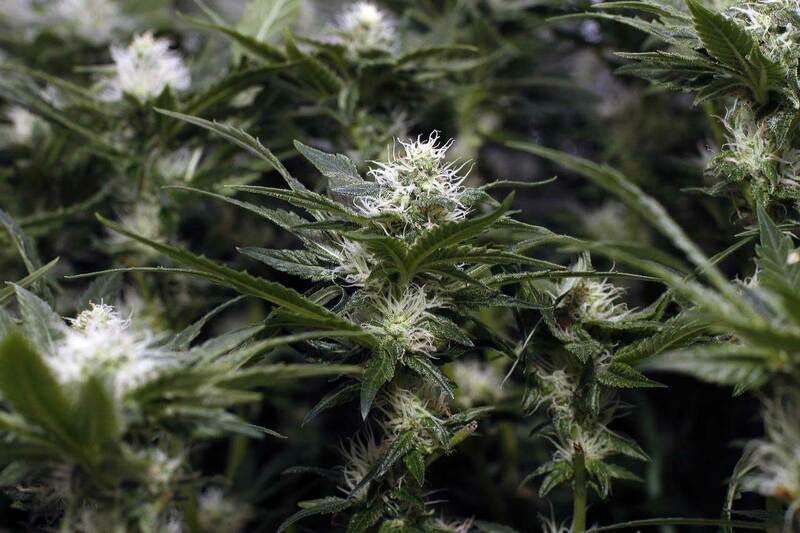 It is “stronger” whether it comes to increasing cannabis trichomes or giving humans a tan. The main sources of light that provide UV light are…. LED grow lights – Some specialized LED grow lights these days are coming with a few UV producing diodes, however it’s unclear whether these produce enough UV-B light to actually make a difference to the plant. Most panels have just a handful of small UV diodes at most. 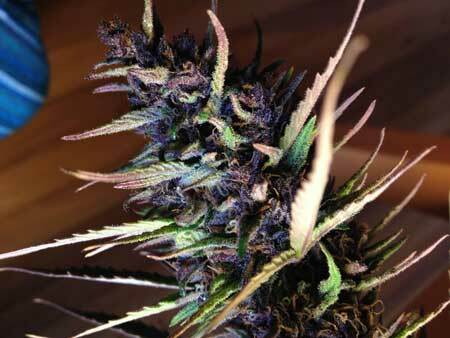 Black Lights – These do produce UV light, but usually the UV-A variety that is not as effective to your plants as UV-B. They are also usually not very bright or powerful. UV-B Reptile Lights – Certain lights made for reptiles (and aquariums) provide UV-B light, however they tend to be relatively low powered. 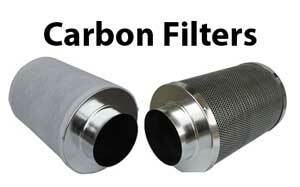 More testing is needed to learn if these have the strength and range to make a noticeable difference to your buds! Note: Glass blocks most UV light, so if your light is separated from your plants by glass (for example by a greenhouse or hood) it will prevent a lot of the UV light from reaching your buds. 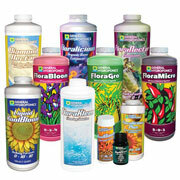 When it comes to UV light, there should always be a clear and direct path from the light source to the plants. This may be difficult to control depending on your grow situation, but controlling the temperature and humidity for the last 6 weeks of flowering can make a significant difference in your bud quality. If you’re not sure when to start, I recommend starting this effort 6 weeks after the switch to 12/12, as that’s a common halfway point for many strains. 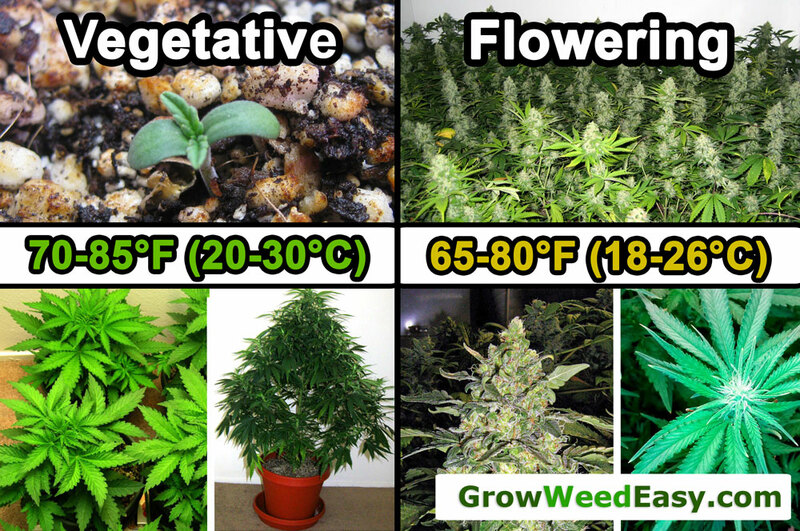 Keep the temperature under 80°F in the second half of the flowering stage because high temperatures can “burn off” some of the smell contained in your buds! It can also make buds feel hard and crispy on top, and cause buds to grow airy and loose with foxtails. Don’t let your buds cook under hot grow lights! It is especially important to make sure buds are not exposed to too-high temps after week 6 or 7 of flowering, as this is when the terpene content in the buds is really starts to ramp up. Having somewhat cooler nights can help cannabis produce more terpenes, and cooler night temperatures towards the end of the flowering stage also helps bring out colors like pink and purple if your plant has the genetics. Keep grow space around or under 50% relative humidity throughout the flowering stage for the best terpene production and overall plant growth. For the last few weeks before harvest it may increase trichome production even further to lower the humidity below 30% RH with a dehumidifier and/or AC. The lower levels of humidity not only prevent bud rot, very dry air can cause the plant to produce more trichomes as a stress response. Maintain a temperature of about 70°F while drying. A good general range for drying is between 60-75°F. However, even though keeping the temperature lower helps prevent terpenes from burning off, the range between 60-70°F is perfect for mold. Because of those factors I recommend keeping your drying temperature around 70°F if possible. Try to maintain ~50% humidity while drying. In the space where buds are drying you’d like about 50% RH. Humidity that is 40% and lower tends to dry out buds too fast. 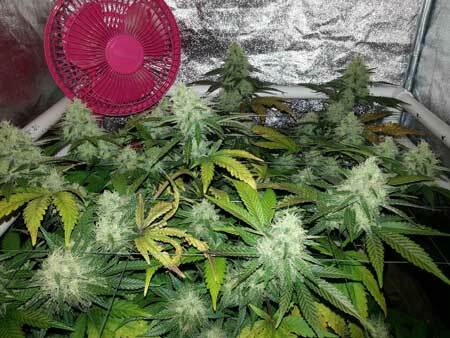 Humidity that is 60% or higher makes it much more likely you’ll get mold, and buds often take a very long time to dry. Buds are dry when they snap off instead of bend. 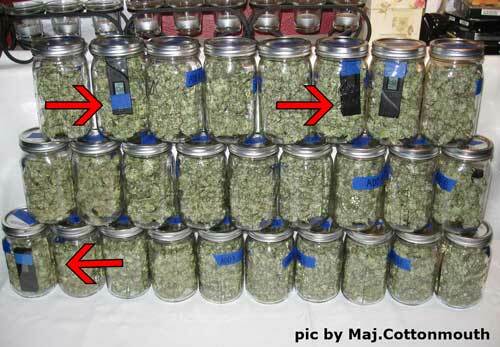 When buds feel completely dry and pop off their stems without leaving strings behind, they are done drying and ready to put in jars. At this point the small stems on the branches will snap, but the bigger ones may still bend without snapping (bending means there is still water contained inside). A lot of people aren’t thinking about mold when they’re around harvest time, but it can be a huge harvest killer if you accidentally set up conditions that favor mold. If your buds get mold, they become incredibly harsh and are not safe to smoke, meaning moldy buds should always be tossed 🙁 It’s very common to get mold right around harvest time. As sort of a cruel joke, the more successful your grow is (the bigger and denser the buds), the more likely it is you’ll be hit by mold! 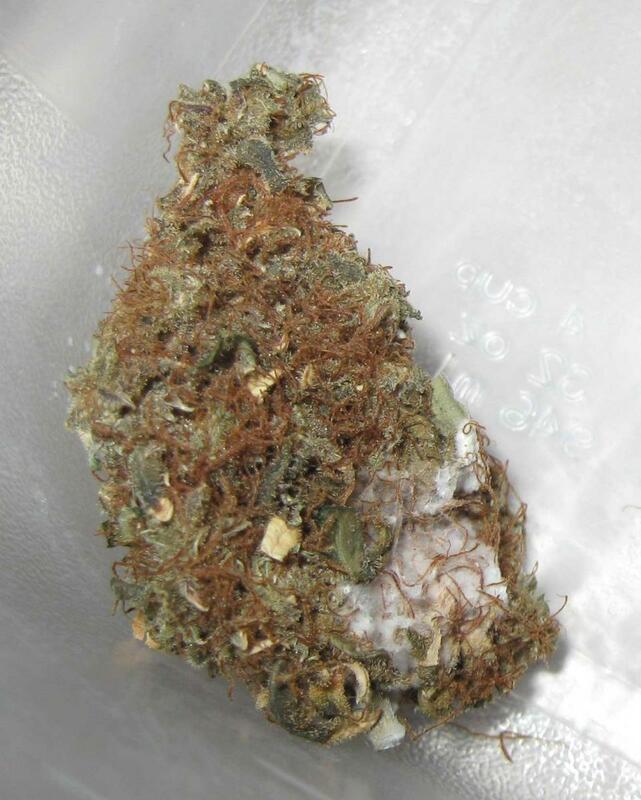 There are different types of mold and too many growers have lost buds to this nasty killer! Keep humidity at or below 50% during the flowering stage and even lower if possible during the last few weeks before harvest. Low humidity not only causes buds to produce more trichomes, keeping the humidity low is the number one thing you can do to prevent bud rot. If your humidity gets too high, make sure there is plenty of airflow and a strong exhaust fan to remove humid air from the grow space. Every leaf is constantly adding moisture to the air so removing some of the leaves can help bring down the humidity in desperate cases. 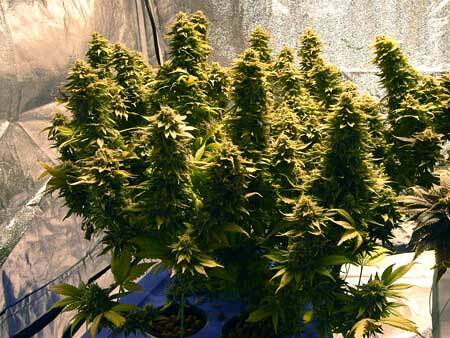 Bigger buds or colas should always have airflow around them, especially as harvest approaches. 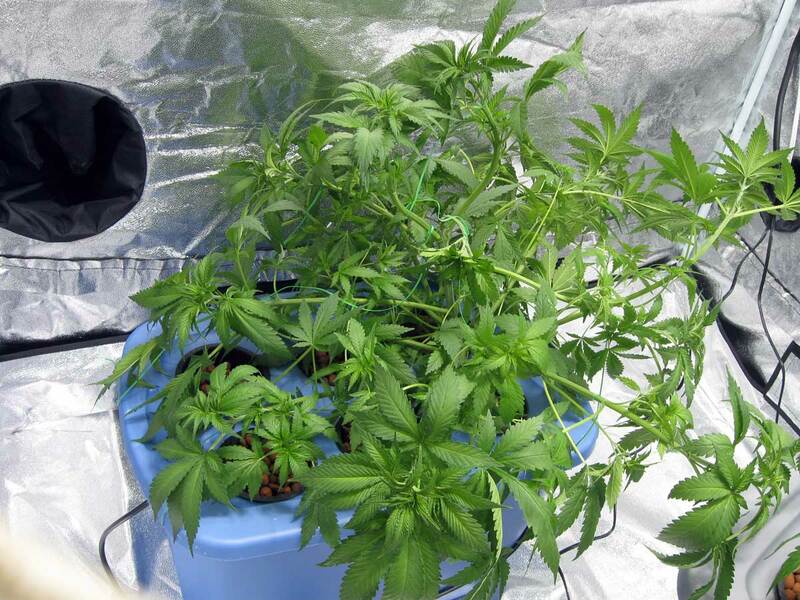 If the buds are surrounded by too many leaves, or if there’s no air circulation from fans in the grow space, it creates a breeding ground for many different types of mold. As an added bonus of strategic defoliation, buds that are exposed to plenty of light and air tend to fatten up! I highly recommend defoliating any leafy plants near harvest, to make sure there’s airflow actually going through the plant. It’s especially helpful to remove leaves that are in the bottom or middle of the plant which don’t get light any more, or fan leaves that are covering the buds from getting light and air. Note: Defoliation is a technique that should only be used by advanced growers! 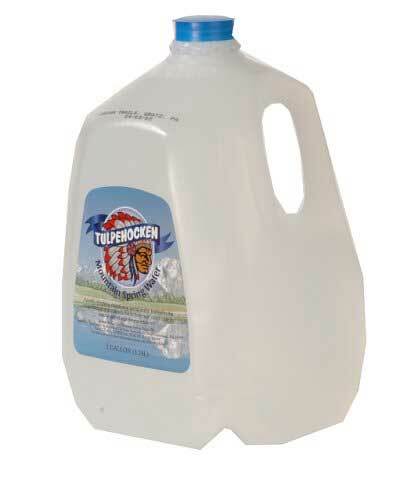 Keep temperatures in the 70-80°F range as best you can. 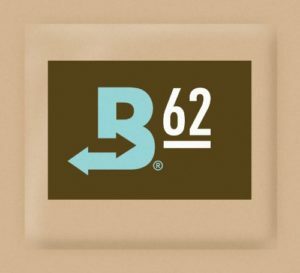 Below 70°F can trigger bud rot and other types of fuzzy mold, while temperatures above 80°F increase the chance of white powdery mold or mildew. Read the full tutorial on preventing this unexpected crop killer! No matter what you do as a grower, you can’t get a plant to overcome its own genetics. If a plant doesn’t have the genes to make fragrant buds, than there’s not a whole lot you can do. Today’s tutorial has covered all the things you can do to maximize an individual plant’s potential, but if you want something really special you have to grow a plant with the good genes. Most strains of cannabis will smell to some extent when grown properly. However, there are also some strains (like Northern Lights) which have a particularly light smell, so working on increasing the terpenoid content of this strain won’t do much to make a difference. Every breeder has something different they’re breeding for and there are many strains with unique smells including pineapple, chocolate, blueberry and more! 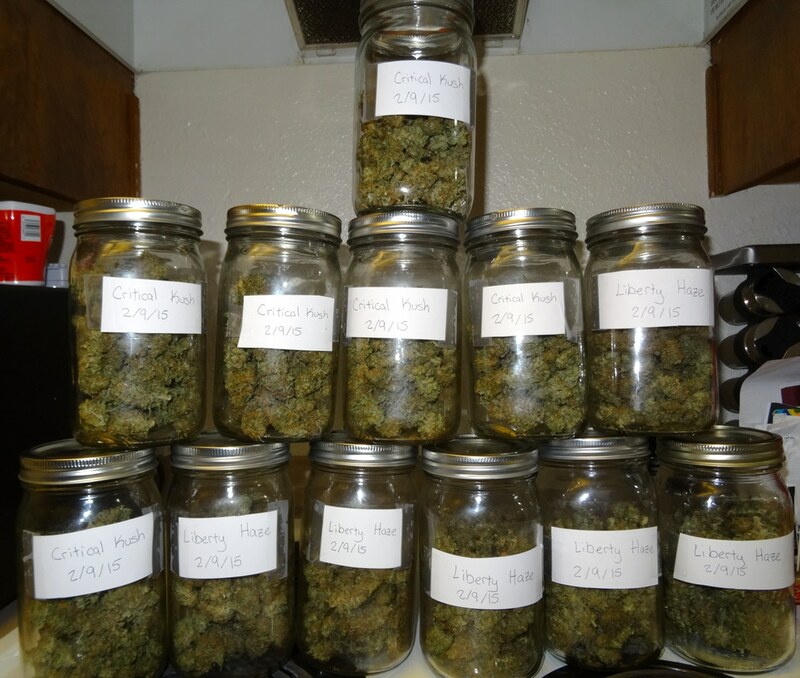 If there’s something particular you have in mind, you will be much happier if you start with a strain that matches your preference! There are strains that are particularly pleasant smelling compared to other strains and others that have a downright pungent odor. There are growers who want both kinds. The strains below have been hand-picked by us because they’re exceptionally strong and aromatic, as well as being stable strains from known and trusted breeders. Aurora Indica (by Nirvana) – Diesel smell, almost like gasoline or fuel. This indica strain produces dense buds with very strong “couchlock” effects. 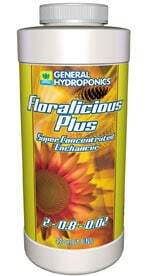 Plants tend to grow short with a very fast flowering time of about 8-9 weeks. 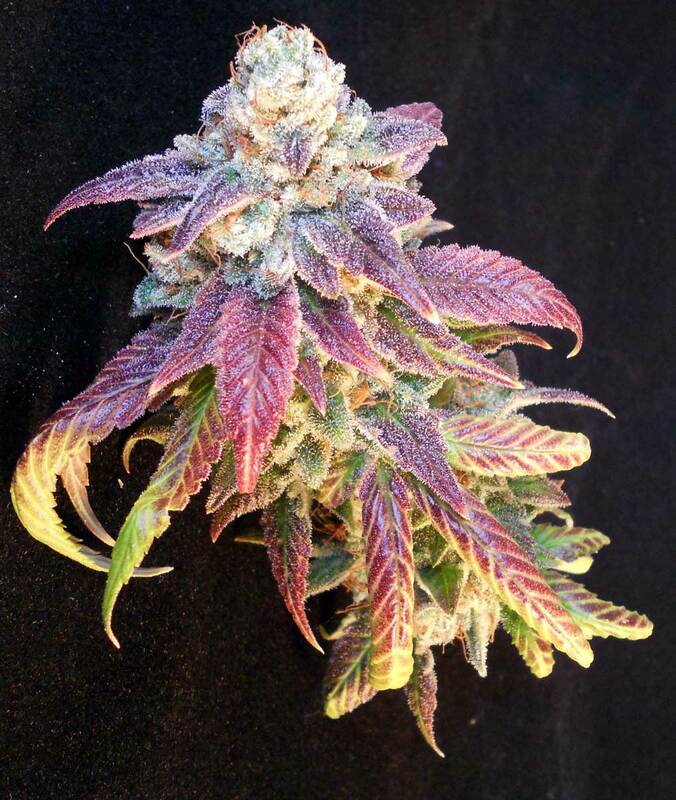 It has a typical Indica growth pattern and this strain responds very well to training to increase yields! We just bent it over in the vegetative stage and it did everything else itself. This plant was a breeze to grow, and had seemingly had no problem even after several mistakes were made. The only real training we did was bending this plant over in the vegetative stage to help keep it flat like a table. After that we just let it do its thing. The plant stayed short and was only 1.5 feet tall at harvest. Despite the quick flowering time it produced 5.3 ounces all by itself! Here are the freshly trimmed buds at harvest. The smell was intense, almost like fuel! A lot of the time when someone says a strain smells like a fruit, they mean that you’ll get small hints of that smell in the undertones. With Pineapple Chunk the buds actually smell sweet, and some really do smell quite a bit like pineapple! 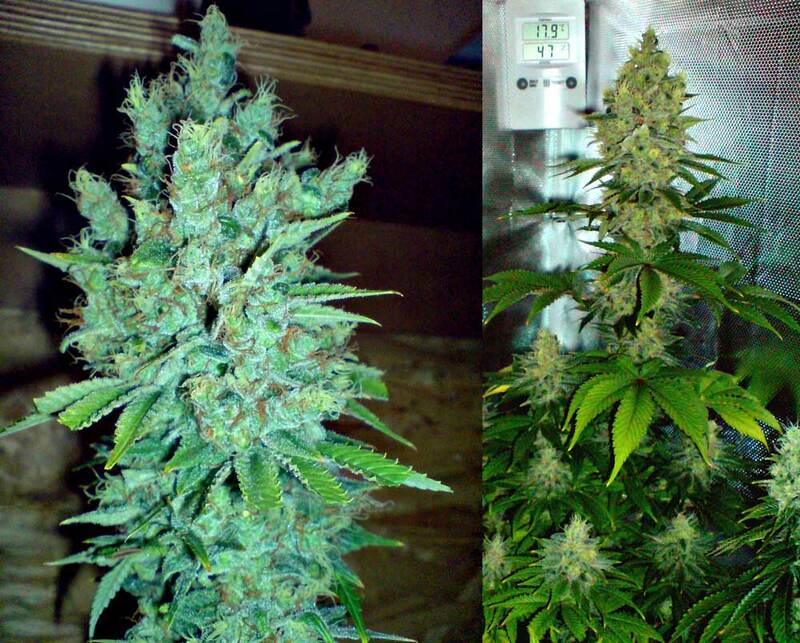 Blue Cheese (by Big Buddha Seeds) – Smells fruity, sweet and spicy, with hints of the powerful “cheese” smell. Incredibly strong smell in flowering may be overwhelming. Powerful and stoney effect has been described as euphoric. Note by Nebula: This strain is forgiving (easy) to grow indoors and produces incredible yields. Naturally mold-resistant (which is partly why this strain is popular in humid climates like the UK). It is not as good outdoors because the powerful smell gives it away. Most plants grow short and stocky with lots of side branching, though certain plants tend to grow a bit taller. Responds well to plant training. 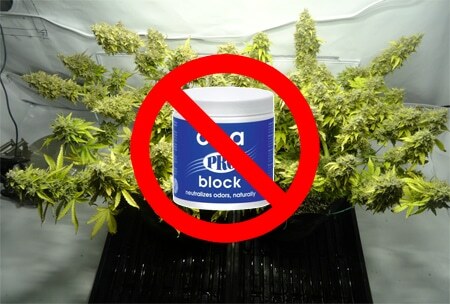 Here’s another example of a different Blue Cheese plant. It doesn’t smell exactly like blueberry or cheese, but the smell definitely has strong undertones of both! Wonder Woman (by Nirvana) – Smells very skunky. To me it’s the epitome of what people think of as a strong “cannabis” smell. Note by Nebula: This strain is easy to grow, very high yielding and produces dense and potent buds – we harvested 12.57 oz from just one Wonder Woman plant last time we grew this strain! 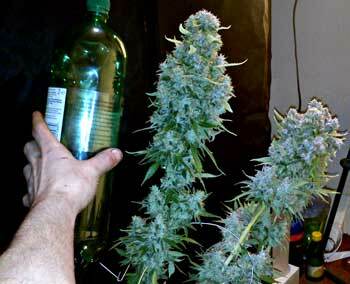 Here’s a Wonder Woman cola from that grow – every single bud grew dense and chunky! View the full grow journal featuring this strain! 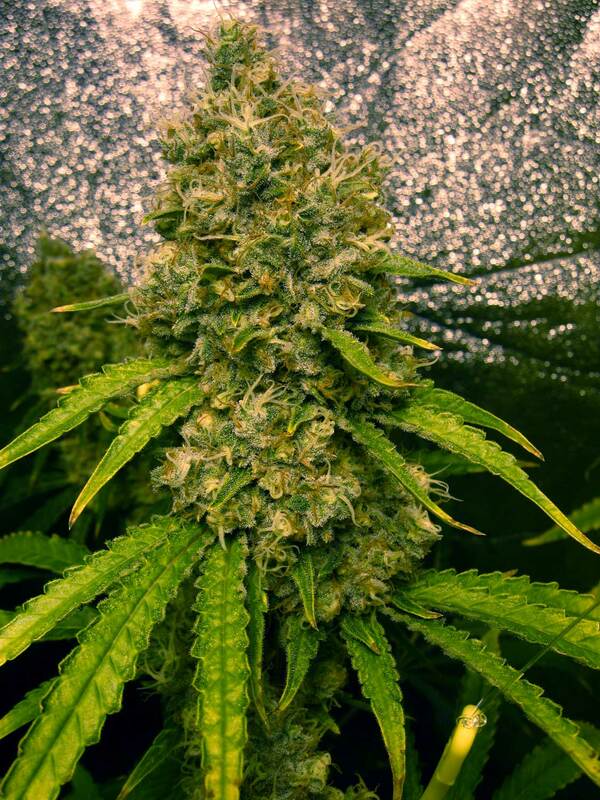 Liberty Haze (by Barneys Farm) – Liberty Haze is a potency juggernaut, and the only thing as strong as its potency is the diesel smell it produces. Note from Sirius – This strain is seriously a powerhouse in terms of both potency and smell. The smell is so strong that you probably shouldn’t open a jar of it with other people in your house. They are definitely going to notice when it smells like an 18 wheeler is filling up on gas in your home! Auto-flowering strains can be easier to grow in some ways, and both of these auto-flowering strains take less than 3 months from seed to you actually smoking bud! 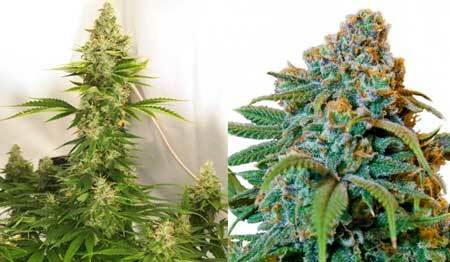 View a grow journal that features both these auto-flowering strains! 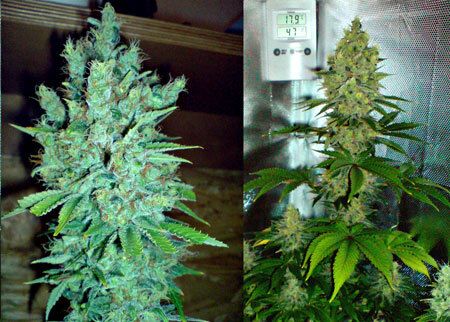 Auto Critical Jack (by Dinafem) – This autoflowering strain smells sweet and fruity, perhaps almost tropical. 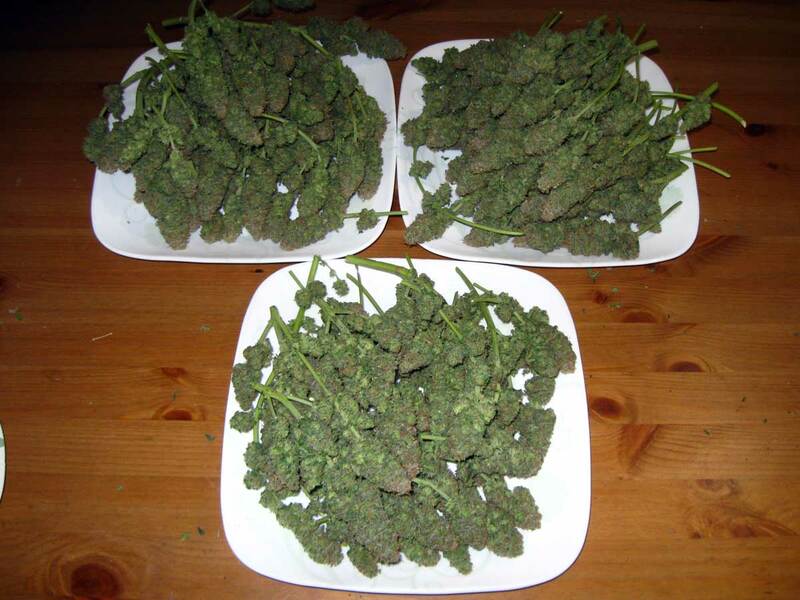 Sometimes buds will smell more like lemon or citrus. 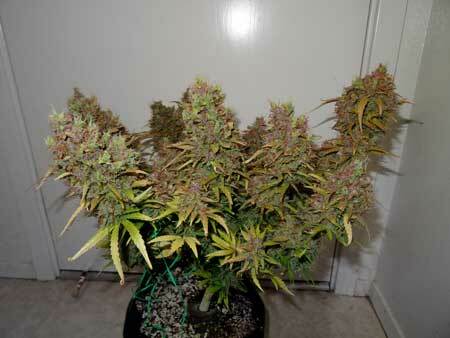 It is also very potent for an auto-flowering strain. 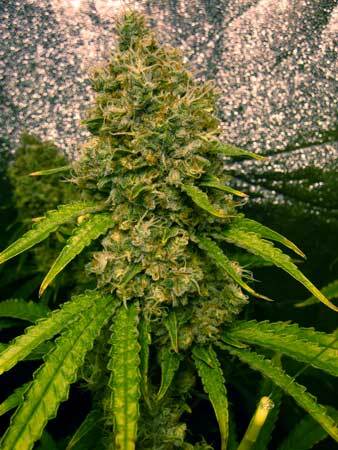 Blue AutoMazar (by Dutch Passion) – A cross between two autoflowering strains from breeder Dutch Passion, this strain is as much about taste and smell as it is about potency.